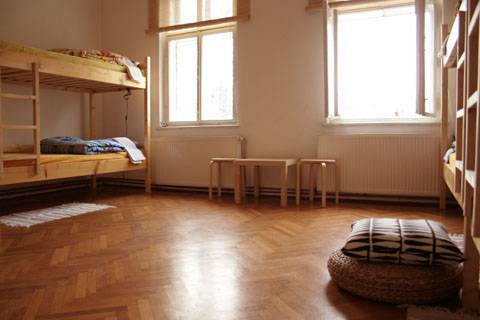 Chess Hostel is situated in the central area of Sibiu, only at a 5 minutes walk from the Piata Mare (Big Square, the main square in Sibiu) and at a 10 minutes walk from the train and the bus station. 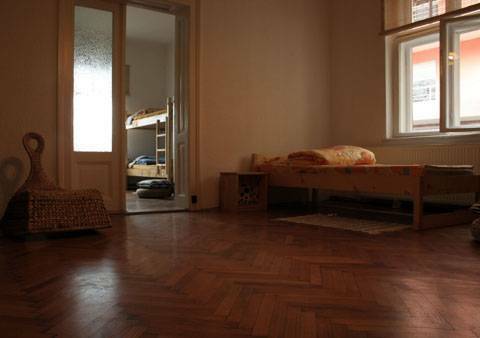 The hostel has it's location in a historical area of Sibiu, surrounded by old Saxon houses. 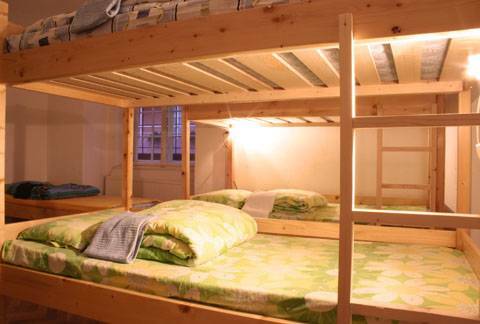 It is a quiet residential area, and the hostel has a green relaxing garden in front where you can enjoy the sunny days drinking your coffee in the shade of the cherry tree. 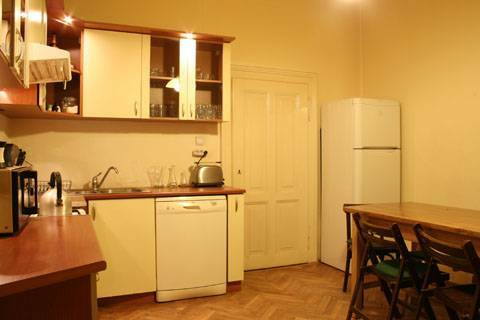 Chess Hostel is in close proximity of most of the good pubs, restaurants and museums in Sibiu, on which we will gladly inform you about. We will gladly welcome you in our hostel with a shot of palinca (our national strong drink made out of fruits). We will kindly ask the tourist to send a confirmation mail at least 2 days before the arrival. If the confirmation mail will not be sent, the reservation will be considered canceled. As the bus trip will take you longer to find us, we recommend you to walk to the hostel: it will only take you 10 minutes the most. From the Square (1 Decembrie Square) in front of the train station, take the first street on the left (Uzinei Street), and when you'll get at the end of this short street you'll see an intersection on your left. Facing the intersection, take the first on the left (Oberth Hermann Street) and then the 3rd street on your right (Hegel Street). At the end of this street you will see the house right in front of you. From where you're standing, you will see a "Complex Stomatologic" sign besides the Hostel sign. And so... you're there. And we'll also be there welcoming you.